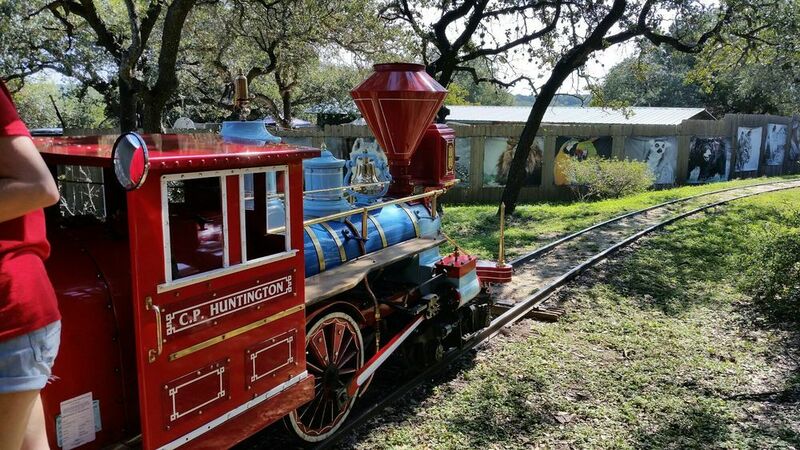 If you’re planning your child’s birthday party and want to do something a little more special than just having a get-together in the back yard, there’s plenty of options in the Austin area for a memorable day. It all depends on just what kind of child you have– a little scientist, a budding artist, or a small ball of energy that wants to run around and play? There are quite a few Austin locales that can be booked for kids parties to provide a unique experience they can enjoy with their friends. And the adults will certainly have a great time too! 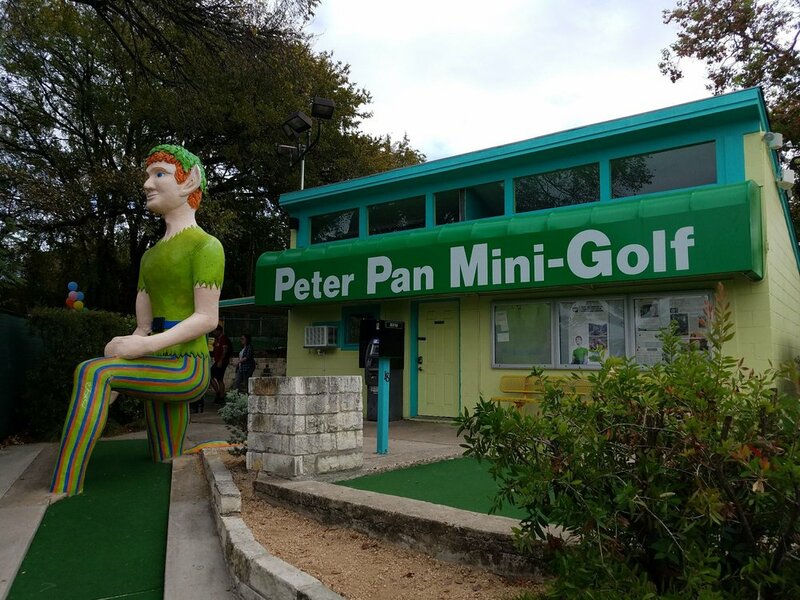 Here are my picks for the top 10 places in Austin to throw an excellent kid’s party. 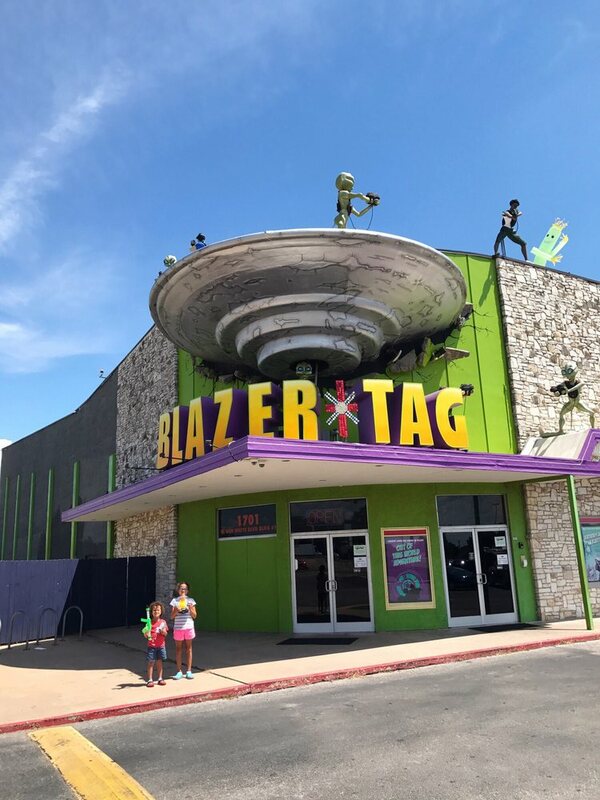 Austin’s most popular laser tag facility is a great place to let the kids fire away at each other as they run around the massive alien-themed arena. This space is great for birthday parties because they offer a comprehensive package that makes the planning process more comfortable for you. Each person in your group gets two games of laser tag, and you can have things like the birthday cake included. It’s stress-free and a lot of fun for both the kids and the adults. This Austin classic is inexpensive, fun, silly and extremely popular for kid’s parties. There’s no catering, but you can reserve a space in the large, shaded picnic area at no extra cost. Order in pizza or other goodies and relax under the trees after exploring the two courses, one with 18 holes and the other with 36. You can have your kid’s name displayed on Peter Pan’s placard for a special touch. 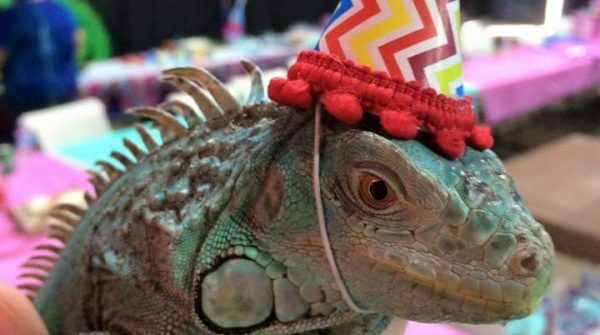 If the birthday boy or girl is an animal lover, they will be delighted by having their party at the Austin Zoo. And reserving this venue doesn’t have to cost nearly as much as you might expect, it’s only $7.95 for each guest (with a 15 guest minimum). Choose from among three dedicated spaces and either bring your food or pay for pizza catering. Guests can roam the zoo to enjoy the beautiful animals, take a train around the zoo, and then gather together to eat, relax and take in a staff presentation. 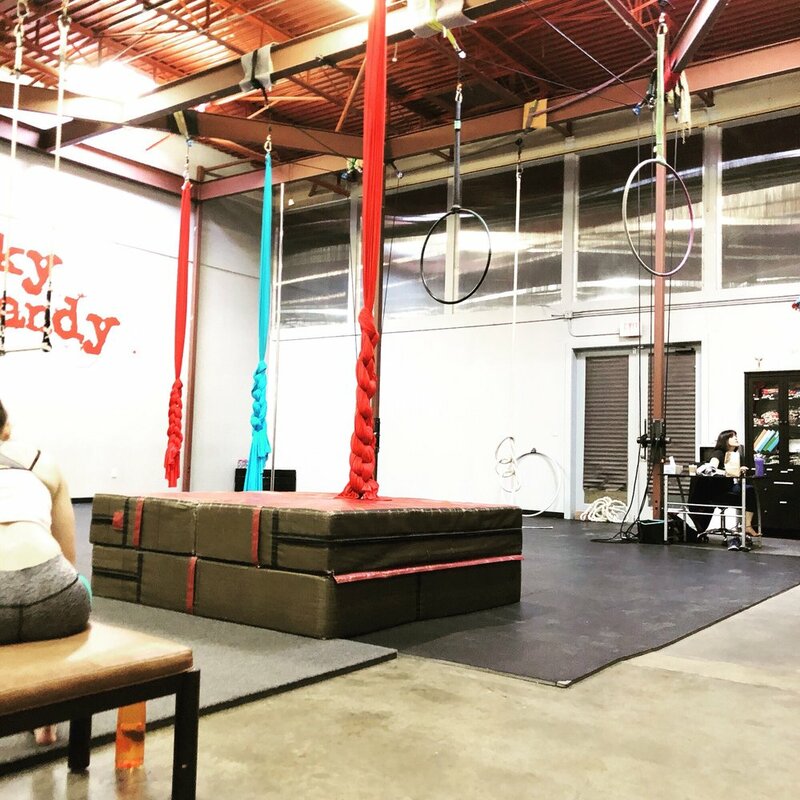 To plan a party in a space that’s incredibly unique and exciting try to book Sky Candy, a studio that teaches aerial activities like flying on a trapeze or an aerial hoop. They offer kid’s parties for children that are 6 or older, which includes lessons from aerial instructors. It’s a memorable, physical, fun experience and, after the lesson, there’s also a venue for setting up food and a cake. Having your kid’s party at the Austin Aquarium will make for beautiful pictures and memories. You can reserve a party table for two hours and bring your food and birthday cake. The package includes a guided tour where your child and their friends can enjoy learning about (and even interacting with) reptiles, birds and sea life. There are some other fun extras too, like a jungle gym, goody bags and an exclusive free t-shirt for the birthday boy or girl. 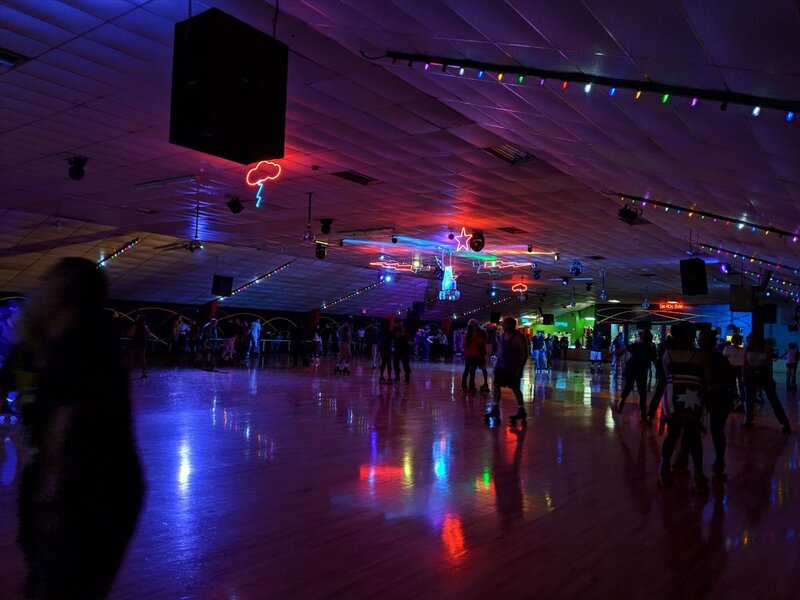 For an active, fun party that will be a workout for both kids and adults book the Playland Skate Center. There is a disco ball, funky music, and a memorable atmosphere. It’s fun for anyone, even a first-time skater, and prices are reasonable. You can reserve a table for two hours and bring your food. The package includes unlimited skating for all your guests. For a kid’s party that will be a great deal of fun for the kids while also bringing some nostalgic entertainment for the adults, Pinballz Arcade is a great option. 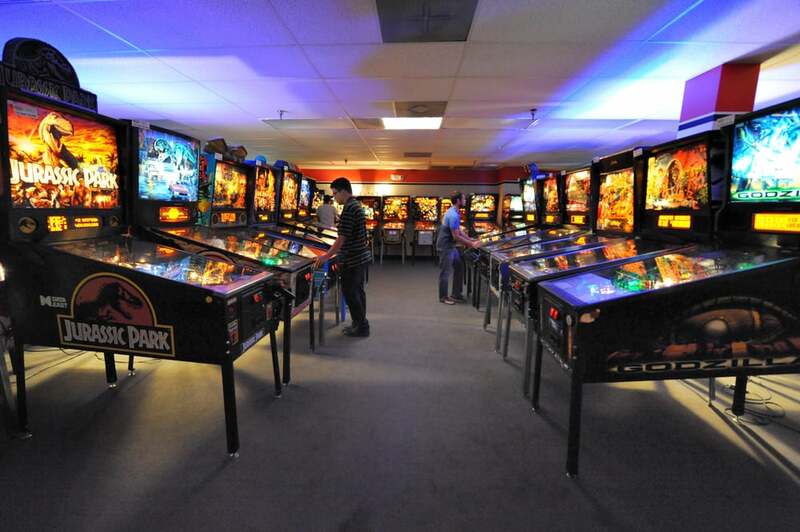 There are hundreds of pinball machines and arcade games, including many classics like Pac-Man and Mario Bros. It’s a massive space with several different rooms that can be rented for parties and the budget options range widely–you could even rent out the entire arcade. It’s a fun and noisy space with hundreds of games to keep everyone entertained. 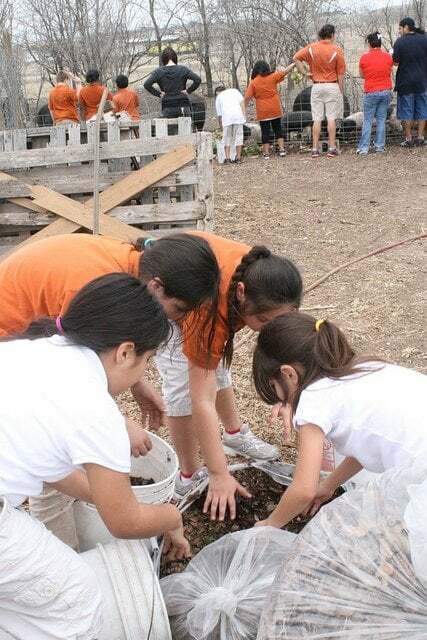 For a unique educational experience, bring your kids party to Green Gate Farms, an organic farm that has a massive variety of livestock and crops. The kids can interact with adorable animals, learn about running a working farm, get their hands dirty, try some tasty handpicked vegetables, or play in the Magic Treehouse. You can reserve your party for a gathering in the Children’s Garden and bring your food. 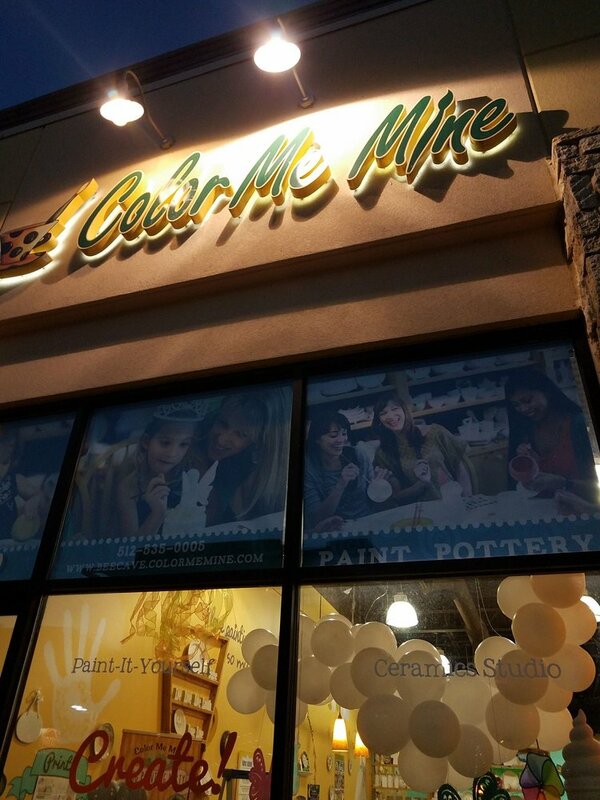 For an arts-themed kids party where everyone can get creative, Color Me Mine is a paint-your-own pottery studio that would make for a beautiful experience. Everyone can get together to create and decorate their masterpiece to take home with them, and you can choose anything from mugs to bowls or dolls and figurines. It’s not your traditional party venue, you will have to cut the cake elsewhere, but it’s still a festive activity for your young artist, and then you can head elsewhere for the meal. 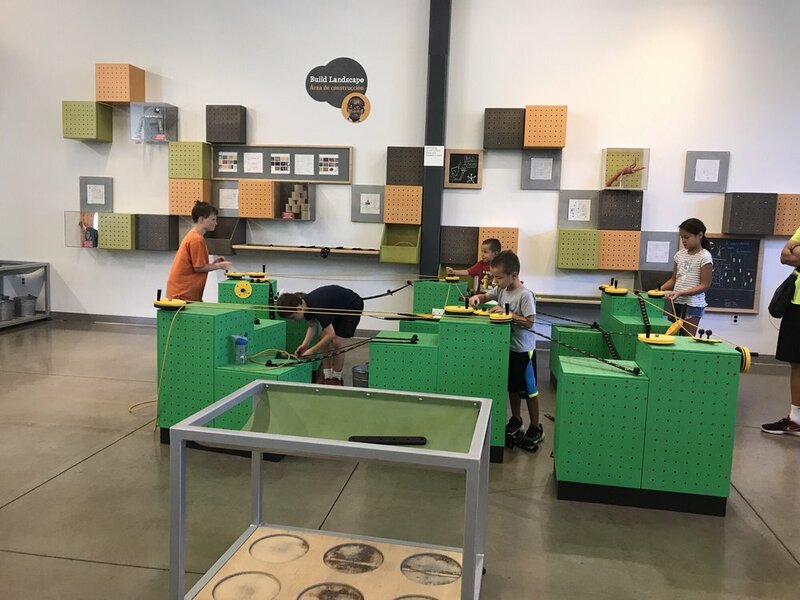 The Thinkery is a science museum made especially for kids, and it’s perfect for your little scientist to celebrate their special day. The birthday package includes access to the entire museum and rental of a furnished space that’s perfect for cutting the cake. The Thinkery is said to be a paradise for kids, offering a list of activities to keep them busy. These activities include a train exhibit, a water play area, story time and many other ways to stimulate young minds or exercise their little bodies. 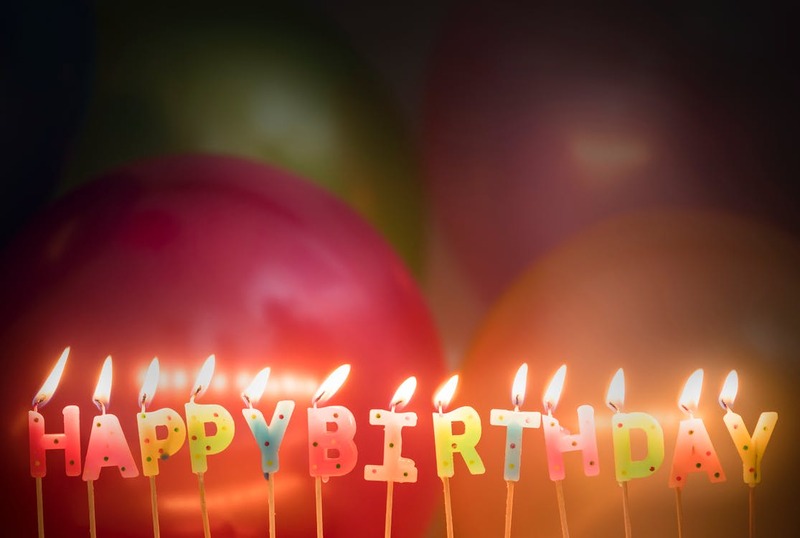 There are tons of local cool places to host a party off the traditional beaten path, so make sure you think outside the box when planning your next birthday party! The best part is most locations offer a party host or guide so you can sit back and enjoy your child’s big day instead of being preoccupied.